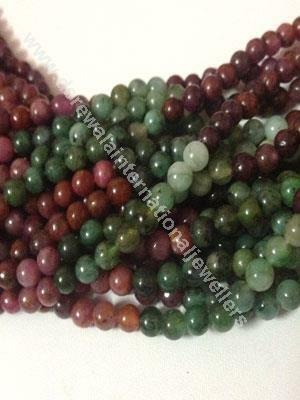 Agate: A type of chalcedony, strengthens the body/mind, a powerful emotional chakra. 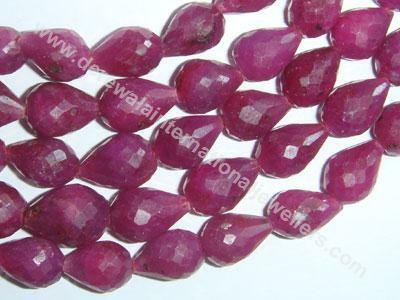 Alexandrite: A type of chrysoberyl, Helps in internal and external regeneration. Promotes awareness. Also has a positive influence on the nervous system and pancreas. Amazonite: A type of feldspar. 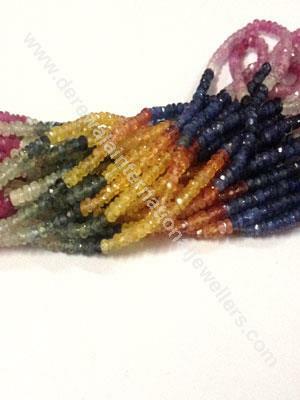 It soothes the nervous system, helps in creative expression. 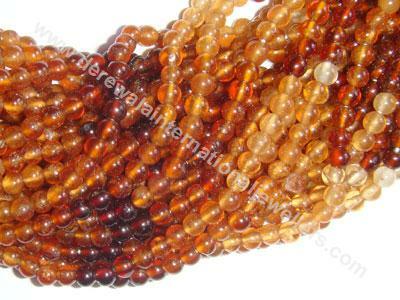 Amber: Is a fossilized resin from prehistoric pine trees, calms hyperactivity and stressed nerves. 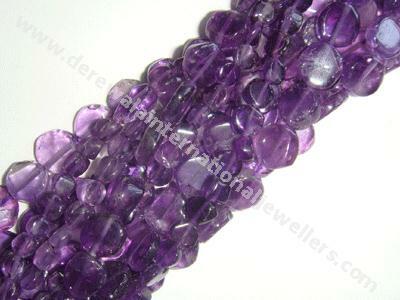 Amethyst: A type of quartz, encourages inner peace, fights addictive behaviour,transforms energy. It is a powerful blood cleanser. Aids calming, divine love and inspiration. 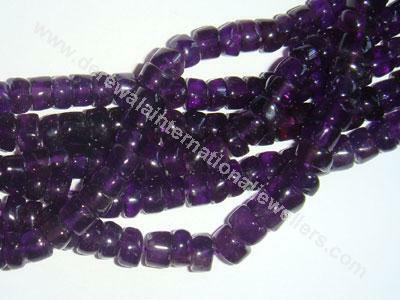 Ametrine: despels negativity, helps in decision making and helps in meditation. 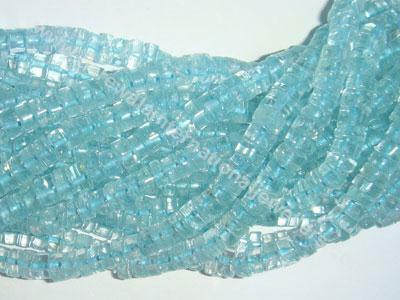 Aquamarine: A type of beryl. 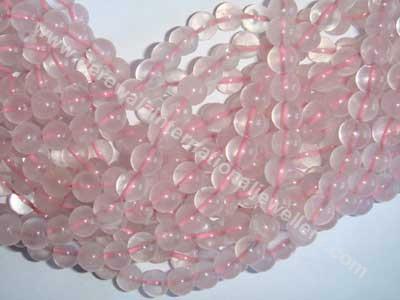 It calms the nerves, banishes fears, strenghtens the kidneys, liver and thyroid. 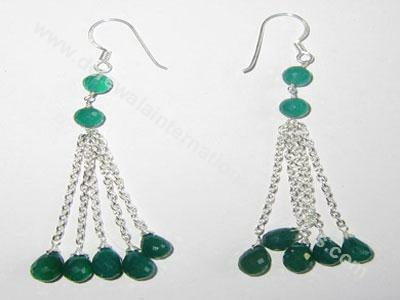 Aventurine: A type of quartz. Stimulates muscle tissues. Azurite: helps body utilize oxygen. Cuts through illusions. 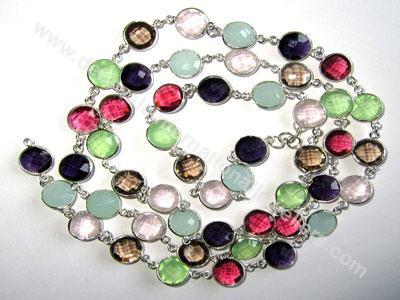 Bloodstone: A type of chalcedony. Prevents high blood pressure. Aids in decision making, and balancing iron deficiencies. 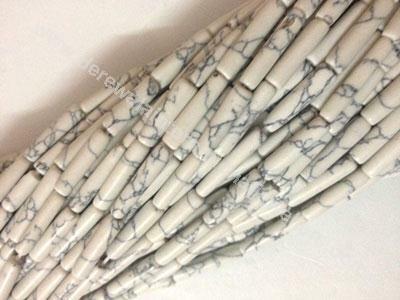 Calcite: Alleviates fear and reduces stress.Good for arts and sciences. 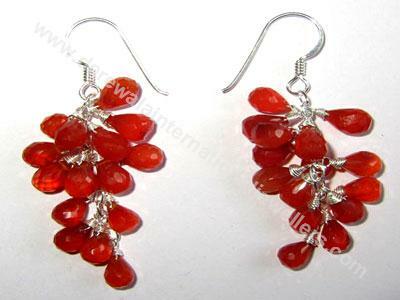 Carnelian: A type of chalcedony.Energizes blood, lungs, liver and kidney. 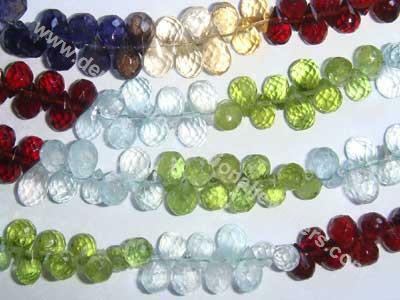 Chrysophase: A type of quartz. Balances neurotic patterns. Prevents depression. Helps clear subconconscious imbalances. 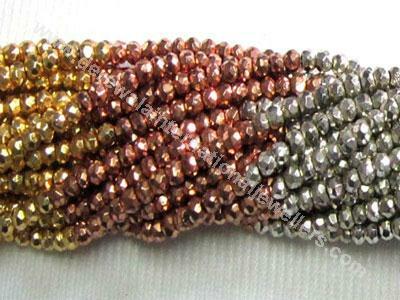 Citrine: A type of quartz. Good for kidneys, colon, liver, gallbladder and heart.aids tissue regeneration. Diminishes self destructive tendencies. 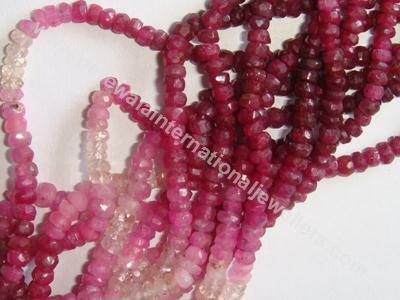 Coral: Increases imagination, protects from evils and resolves conflicts. 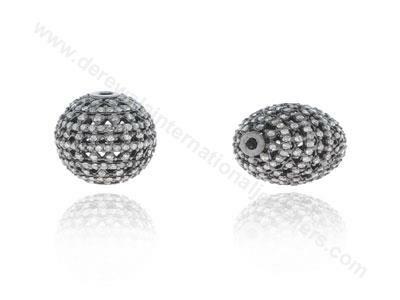 Diamond: Enhances brain function, brings forth purity,harmony and love. 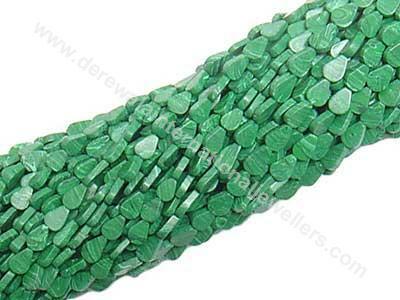 Emerald: A variety of beryl. Strengthens liver, kidney, heart and immune system. Represents the potential of divinity within us. 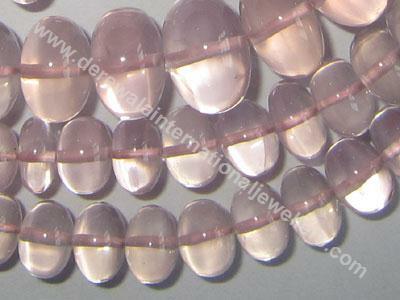 Fluorite: Strengthens teeth and bones. Improves absorption of vital nutrients. Beneficial for blood vessels and spleen. 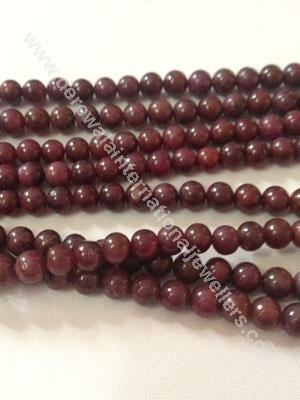 Garnet: Strengthens, purifies, vitalizes and regenerates bodily systems, specially the bloodstream.. Enhances love compassion and imagination. Iolite: gives accurate visions, releases discord, strengthens liver, soul connector. Lapis: Strengthens skeletal system. Activates thyroid gland. Releases tension and anxiety. Energizes throat chakra. Labradorite: brings recognition of destiny, increases telepathic ability. Malachite: lucky money stone, aids function of pancreas and spleen, reduces stress and tensions, strengthens heart circulatory system, aids sleep, reveals subconscious blocks, excellent balancer on all levels. 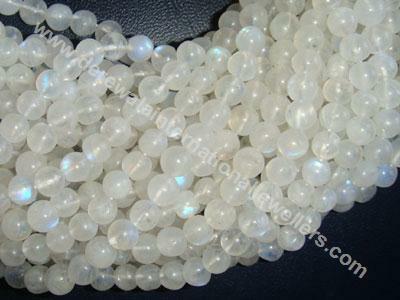 Moonstone: lucky love stone, hashealing affinity with stomach, pancreas, pituitary gland, aids birthing process, emotional balancer. 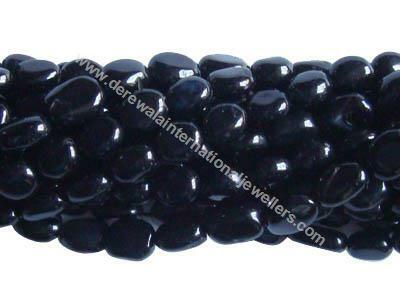 Onyx: strengthens bone marrow, aids detachment, strengthens self control. Peridot: opens new doors of opportunity, activates personal growth, enhances bloodstream, increases intuitive awareness, reduces stress. Rose quartz: reduces weight, increases fertility, helps clear stored anger, aids development of compassion , love and forgiveness. 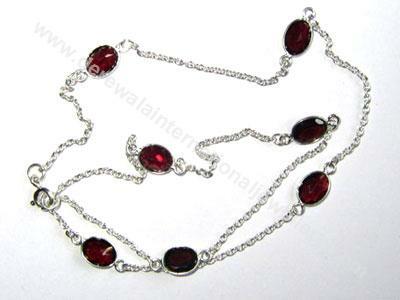 Ruby: enhances circulation, helps banish sense of limitations. 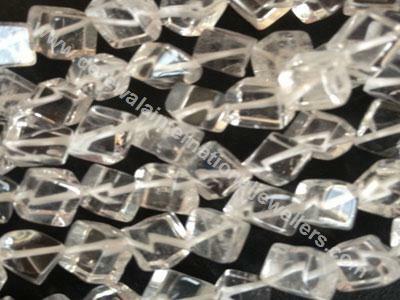 Rutilated quartz: excellent for birthing process, enhances communication, strengthens immune system. 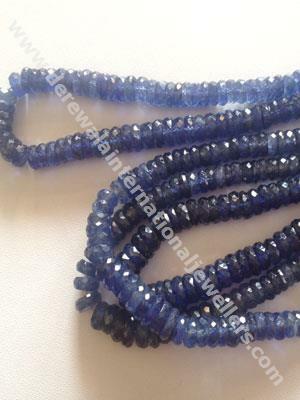 Sapphire: strengthens heart and kidneys, strengthens will, highly evolved spiritual stone. Smoky quartz: relieves depression, strengthens kidneys, adrenals, balances sexual energies. Sodalite: strengthens metabolism and lymphatic system, alleviates fear, calms and clears the mind. Sugilite: strengthens heart, brings higher spiritual awareness into physical reality, enhances sensitivity, excellent for meditation. Tiger eye: psychic protector, great for business, helps achieve clarity. 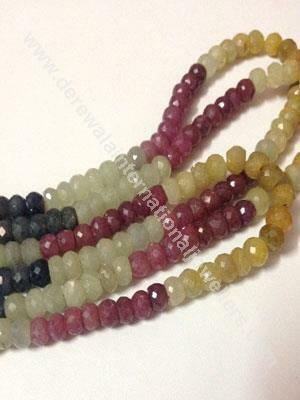 Tourmaline: Increases success and love, relieves fatigue, anemia, , dispels fear and negative conditions, aida balance of endocrine system, aida sleep. Turquoise: Tones, strengthens entire body,aids in friendship, communication, mental relaxation, respiratory system.